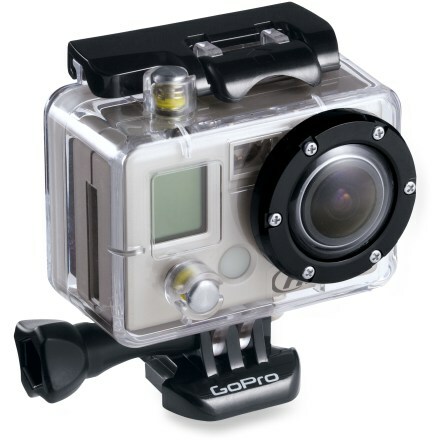 GoPro�s HD HERO is the world�s highest performance wearable 1080p HD video and still photo camera. Professional quality 1080p / 960p / 720p HD resolutions record at 30 and 60 frames per second (60 fps in 720p). Record up to 2.5 hours on a single charge and up to 9 hours total on a 32GB SD card (not included). 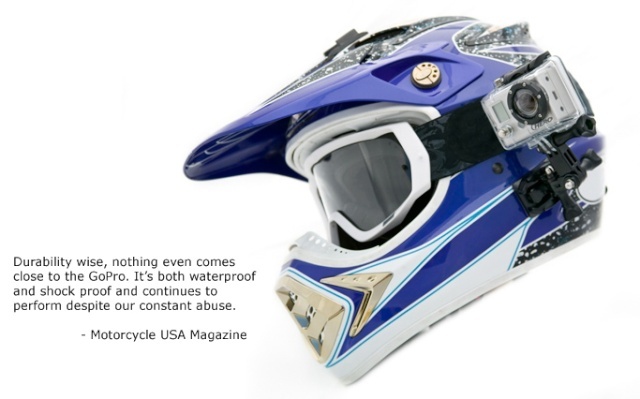 Included is one mount for attaching the camera to a helmet or other curved surface as well as the quick-release HD housing which protects the camera. 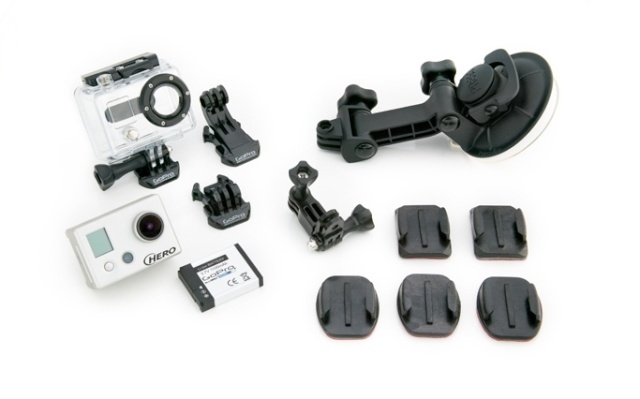 The HD HERO Naked is compatible with all other GoPro HERO camera mounting accessories, so it's very easy to expand the functionality of your camera to suction cup to vehicles, clamp to bike handlebars and seat posts, mount to surfboards, and even be worn on the wrist or chest. Selamat Datang Ke Kelab Skuter Malaysia..
kalo kat US mana mau cari ini barang..?? Jom mlm nie naik genting....heheheheh..
depan ko tadi tuh sapa..? 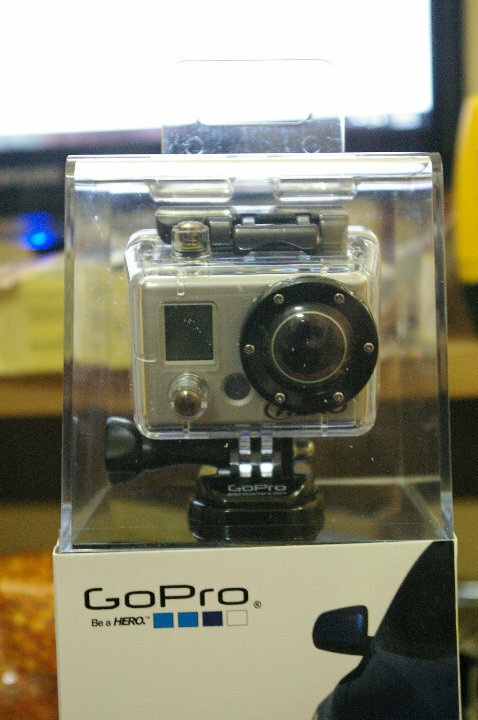 » Camera options or ideas outside of GoPro ?